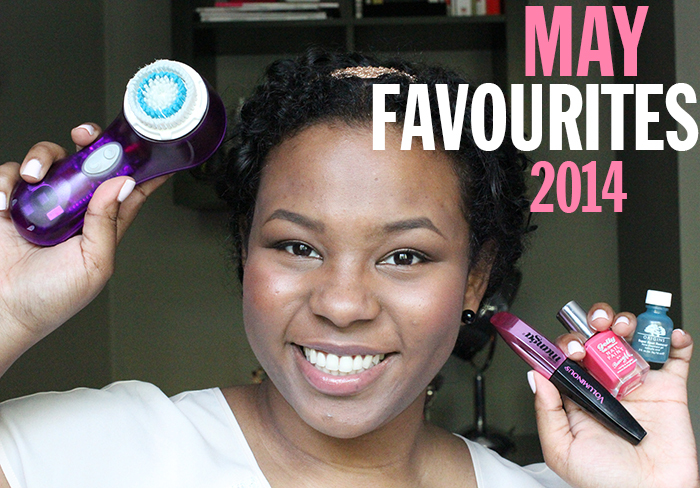 May Favourites 2014 – amandarobots. There’s a new video up! It’s my May Favourites. I really enjoyed filming this video; hopefully you like watching it, too!